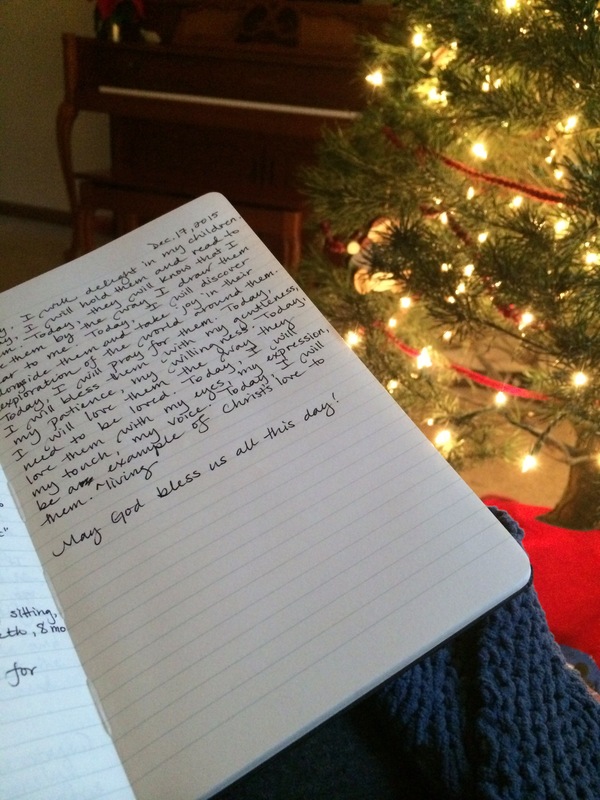 I want to share my journal entry this morning. This just flowed out of the pen, somehow. And I will be rereading it every morning to set myself right for each coming day. God bless you always, and especially today!